Sometimes no matter how thoroughly you scrub and lather up, it seems like you just can't get all your makeup off. Despite your best efforts, we're left wondering how to remove makeup completely. 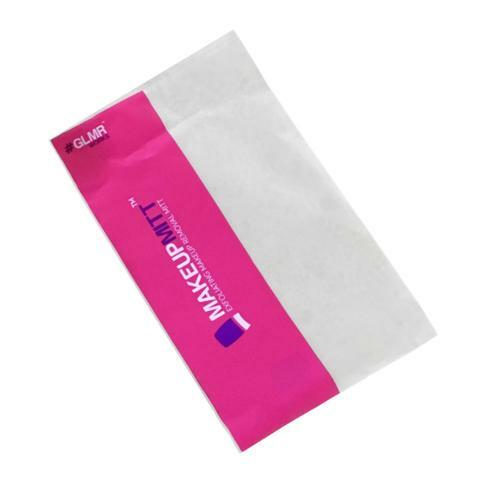 The makeup eraser mitt from GLMR Works is an ultra soft exfoliating mitt that makes removing makeup easy. Just soak the mitt in warm water and easily wipe away all makeup including foundation, mascara and eyeliner. 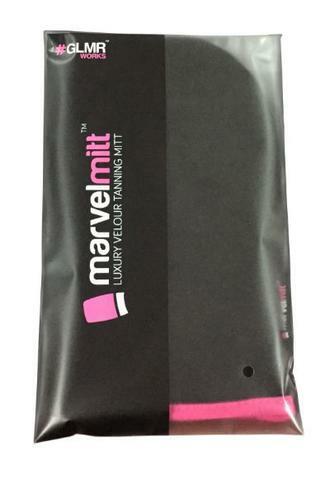 MakeUp Mitt gently exfoliates your skin leaving it clean and clear of all products. It's fast and easy to use and will even save you money on buying disposable wipes. Quickly and completely remove every trace of makeup without any soap or cleanser. This leave skin perfect for fake tan application, with our velour tanning mitt. Buy 2 tan erasers at a great discounted rate. Removes fake tan easily, leaving your skin beautifully soft & prepped ready for the next self tan or spay tan application.